Keowee Key Golf course view, Captains Walk condo, UPPER Level, with lots of light, overlooking the 2nd Green of newly refurbished golf course, being sold FULLY FURNISHED. Well-maintained and nicely furnished. Priced to move quickly. Don't miss this opportunity to own a turn-key property on the golf course, with quick access to the south side walking trail and the Southside community pool. Near the Club and Bistro, event center and golf pro shop. 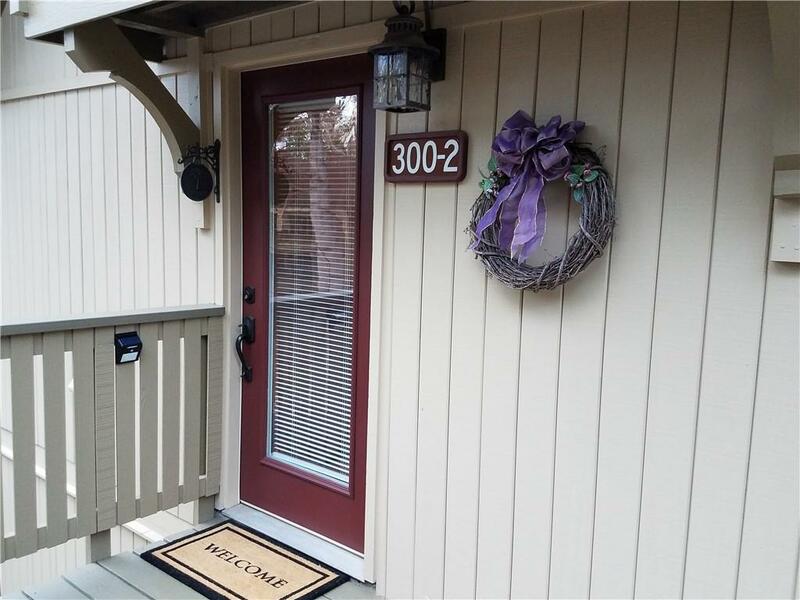 Only 20 minutes to Clemson, an hour from Greenville, 2 hours from Atlanta, this condo could be a terrific getaway, for family and friends with full access to all the numerous amenities of the active community of Keowee Key.